U.S. raid in Syria supported by secret Stealth Black Hawk helicopters? 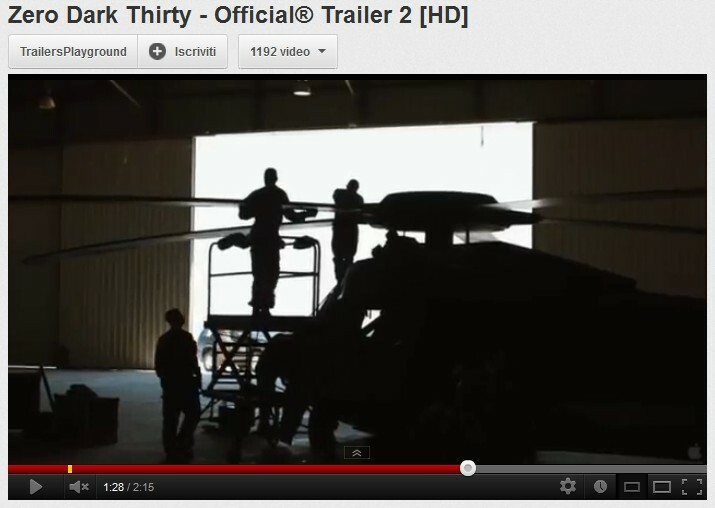 New Sikorsky S-97 Raider similar to the mysterious Stealth “Osama Bin Laden raid” helicopter? Mysterious helicopter emerges in China: a new, stolen model or a cloned Bin Laden raid’s stealth chopper? Is this the first daylight photo of a Stealth helicopter involved in the Bin Laden raid?